Artificial sweeteners may be found in everything from breath mints and chewing gums to jams, jellies, and juices, and even nutritional bars and yogurts. Is one healthier than another? The National Institutes of Health–AARP study, which followed hundreds of thousands of Americans for a decade, found that frequently drinking sweetened beverages may increase depression risk among older adults. Indeed, adding sugar to coffee may negate many of coffee’s positive effects on mood, and adding the artificial sweetener aspartame (found in Equal and NutraSweet) or saccharine (in Sweet ’n Low) was associated with an increased risk of depression. 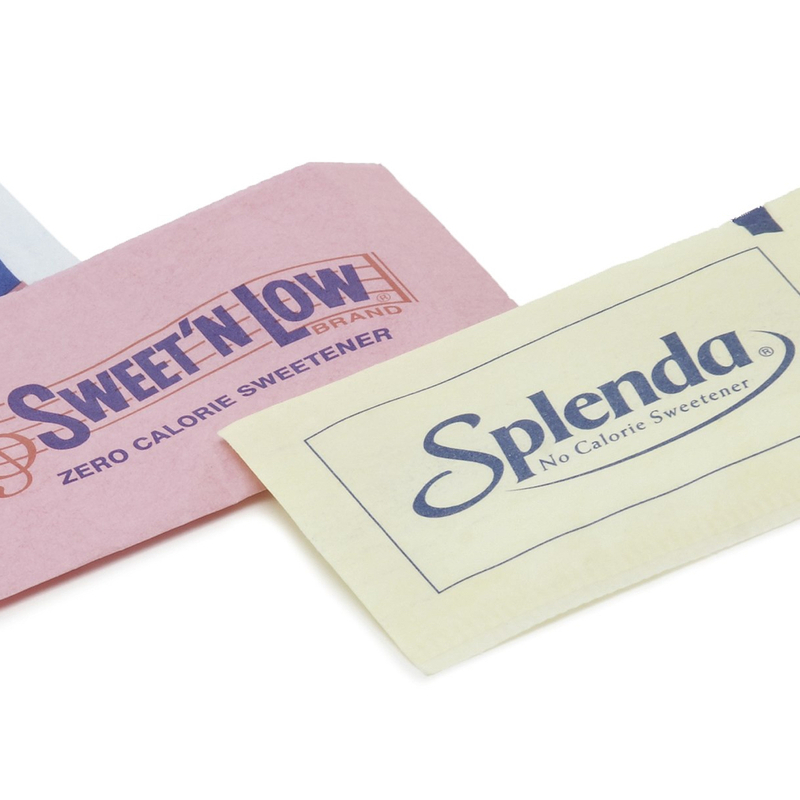 The controversy surrounding aspartame’s neurological effects began in the 1980s when subjects with a history of depression seemed to experience such severe reactions to the sweetener that a study was halted prematurely. More recently, aspartame’s neurobehavioral effects were investigated in a population free from mental illness. Healthy individuals were split into two groups with half given a higher dose of aspartame (the equivalent of about three liters of Diet Coke’s worth) and the other half a lower dose (a single liter of Diet Coke’s worth). Then the groups switched. After only eight days on the higher-aspartame dose, participants exhibited more depression and irritability, and performed worse on certain brain function tests. Blackstrap molasses and date sugar may be the only two health-promoting caloric sweeteners. Other such sweeteners, such as honey and maple, agave, and brown rice syrups don’t appear to offer much nutritionally. And stevia? The World Health Organization considers up to 1.8 mg of stevia compounds per pound of bodyweight to be a safe amount, so having up to two stevia-sweetened drinks a day may be considered harmless. The sugar alcohols sorbitol and xylitol may also be harmless, but they aren’t absorbed by the body and end up in the colon, where they can draw in fluid and cause diarrhea. A related compound—erythritol—is absorbed and may have the harmlessness of xylitol without the laxative effect. Erythritol doesn’t cause cavities and hasn’t been implicated in fibromyalgia, preterm birth, headaches, hypertension, or brain disorders like other low-calorie sweeteners. Erythritol may also have some antioxidant properties. As with any highly processed product, though, its utility should be confined to increasing your consumption of more healthful foods.